John Carroll University strives to maintain a fun and safe learning, working and social environment. 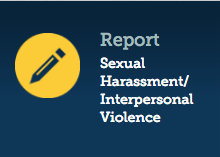 If you have experienced sexual harassment, sexual violence or interpersonal violence, it is important that you know about your support resources and reporting options. Although not intended to be a comprehensive explanation of your resources and options, the information in this section may be useful to get you the help you need. 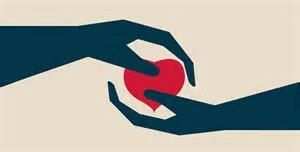 Please know that you are not alone; there are people who can help you. You have options.